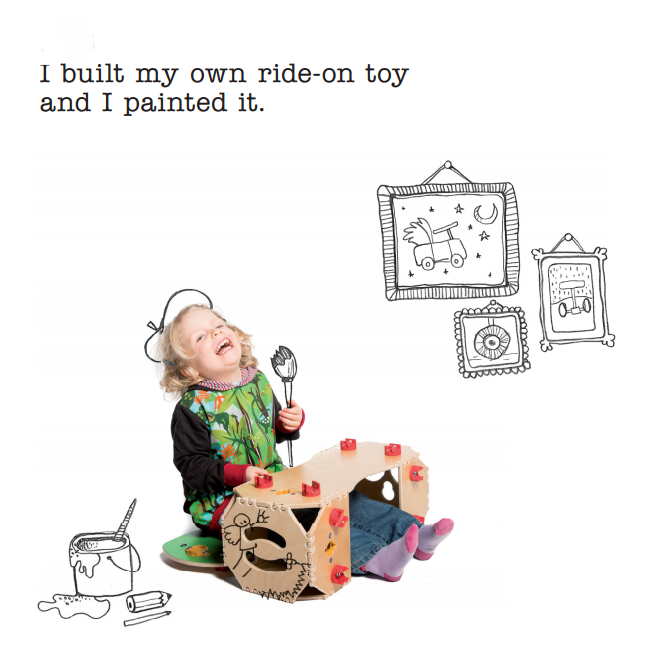 The company Educational Toy Design GmbH was founded in 2011 - with the goal of developing high-quality learning tools with pedagogical value. 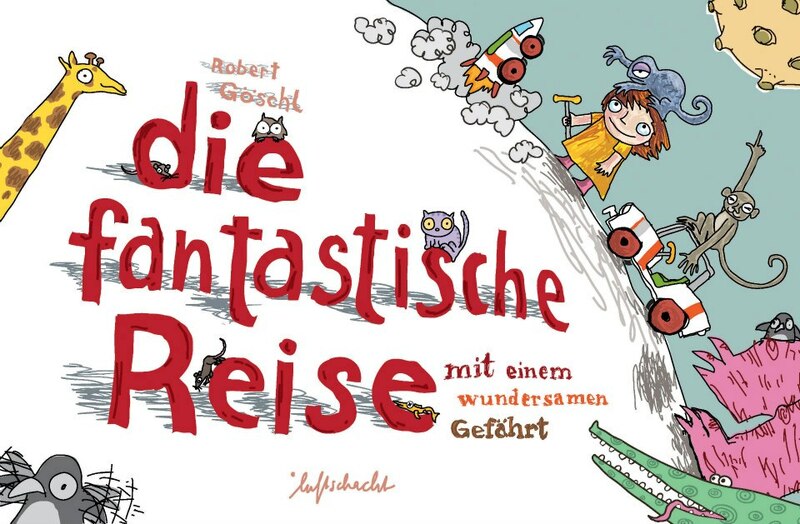 All products were developed in Austria with therapists, psychologists and paediatricians. They are safety-tested and are made from sustainable materials at the highest quality standards. 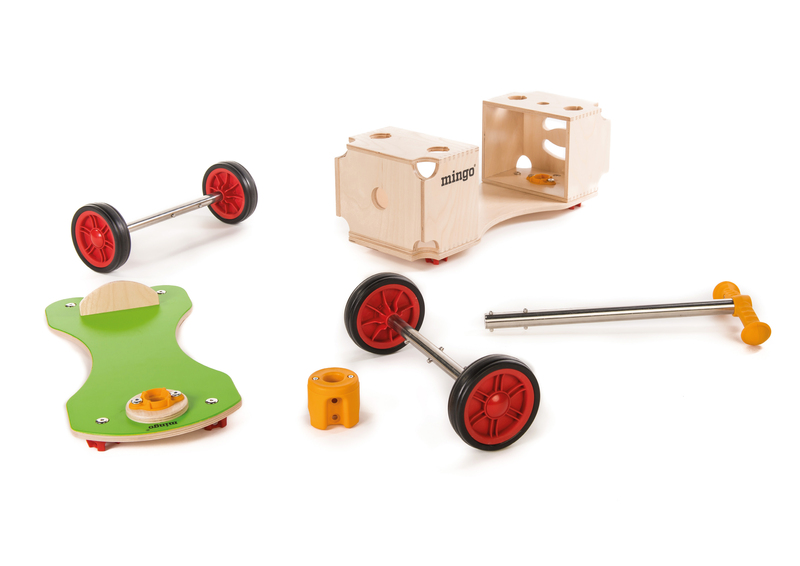 With only six components, kids can assemble more than a dozen ride-on toys and pieces of furniture. mingo is its own packaging at the same time. 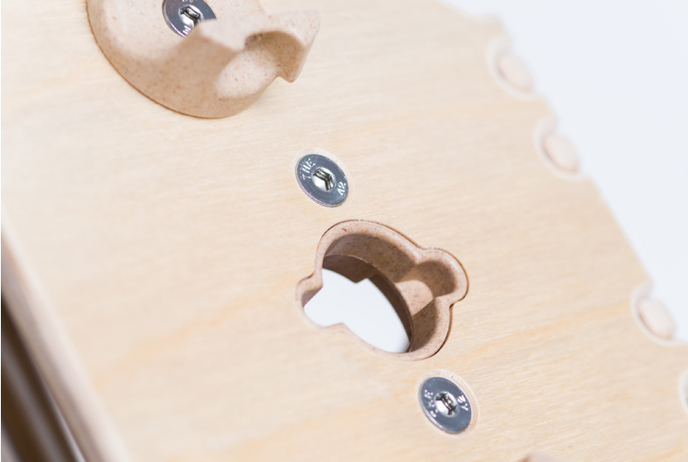 All individual parts can be stowed in the wooden main body. For children 1.5 years of age or older. 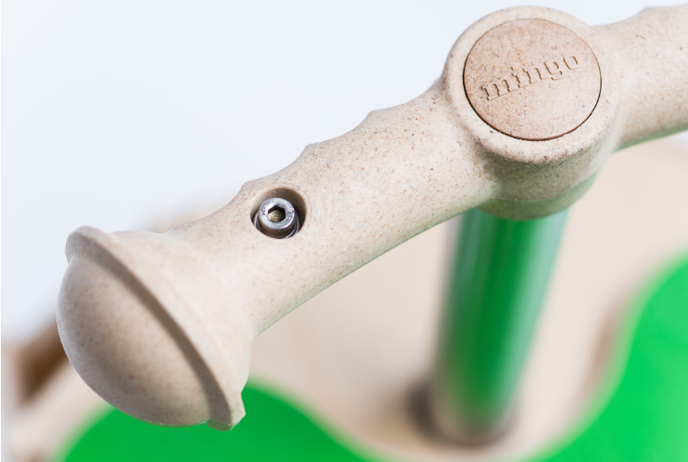 mingo combines motor and cognitive learning. 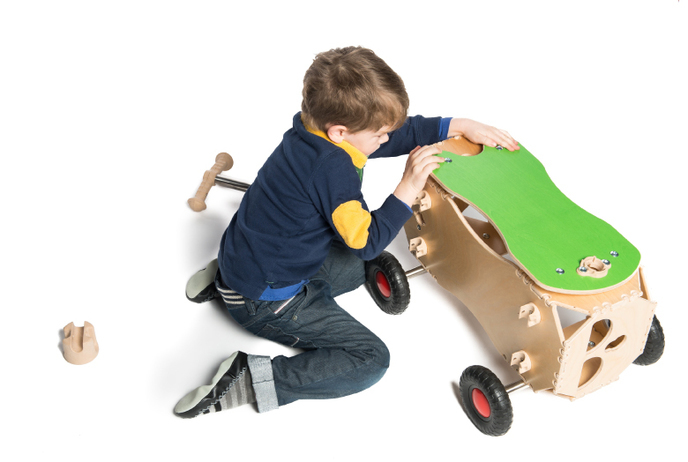 mingo combines motor and cognitive learning because it motivates the child through play to assemble a ride-on toy himself or herself. 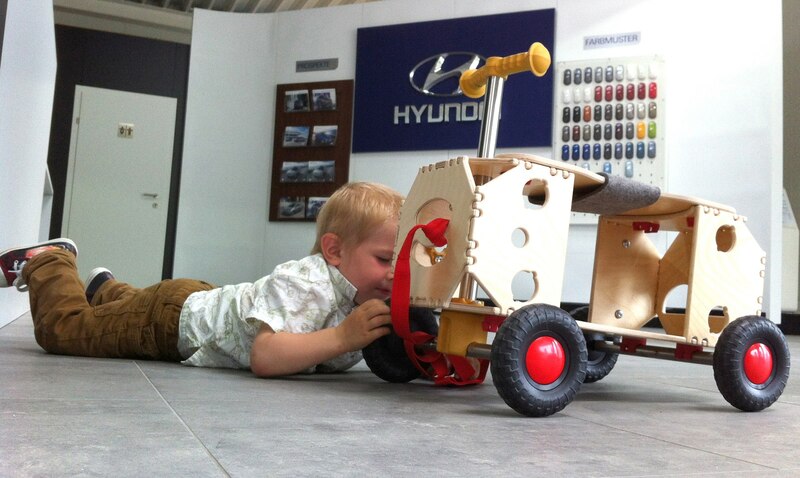 The child must build and assemble so that his or her dreams of driving can become a reality and thereby also becomes a "competent assembler". 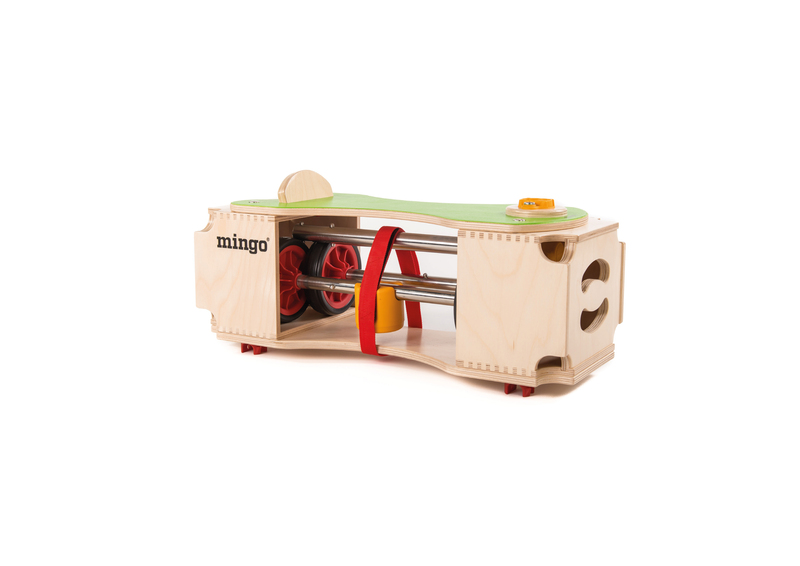 mingo promotes motor development by stimulating many different types of motion; creativity and analytical thinking through the construction kit principle; development of value awareness through its high functional and aesthetic quality. In the digital age, the resistance to total visualization is growing. mingo offers a healthy, exciting counter-balance to a computer game, which promotes motor skills and social skills. mingo is a quick-change artist and stays exciting for a very long time. One single toy becomes boring after a while. 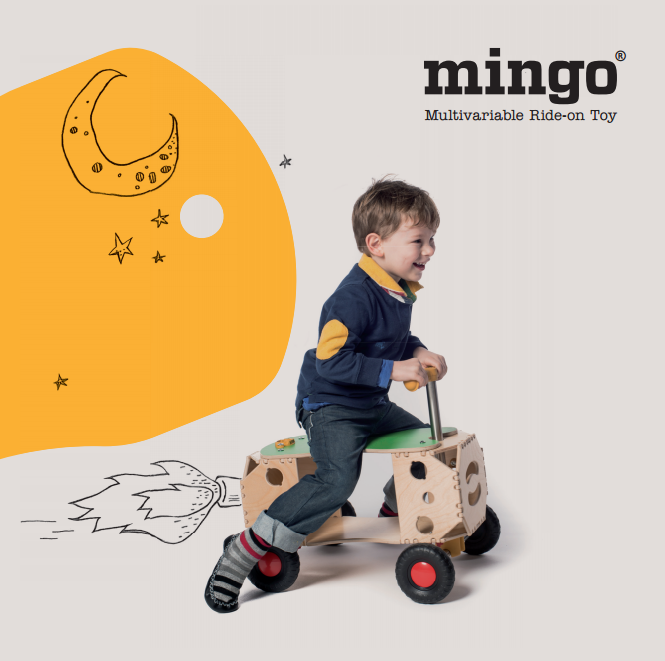 mingo combines several toys in one: tool kit, hobby horse, ride-on toy, scooter etc. The different model versions grow appropriately along with the child based on the child's age (from approx. 1.5 -6 years of age) in terms of the complexity and the body size of the child. 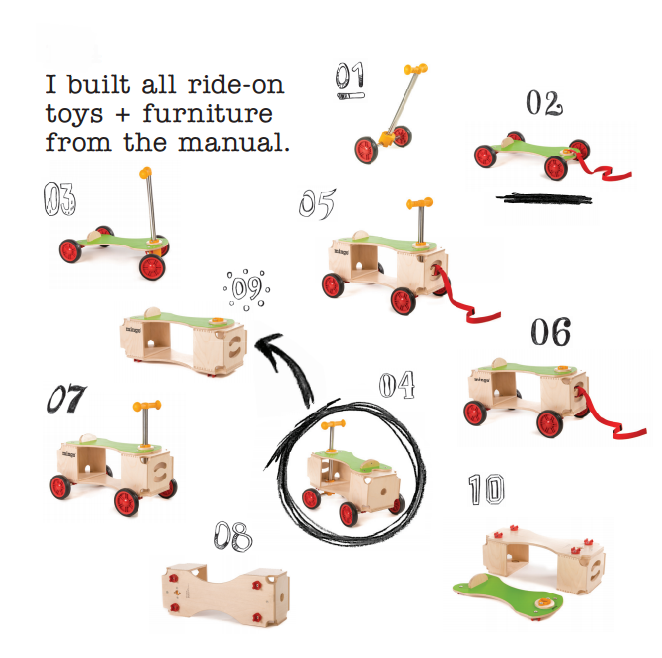 The tool kit fleet can be the drawing board for an "endless" number of ride-on toys and furniture - all of which is fun and stimulates the imagination - and then something completely different can be assembled. Through disassembling and reassembling, this process indirectly conveys value concepts such as recycling and sustainable actions. From Rudolf Steiner's anthroposophic concept of human “three-folding” results the principle of equally promoting the intellectual-cognitive ("Thinking"), the artistic-creative ("Feeling") and the technical-practical ("Wanting") skills of the child. mingo was developed to promote the sense of feeling through motion and via the tactile perception of shapes and natural materials. The strict selection of partner companies which produce with the highest quality standards is an integral part of our company philosophy. We are setting new standards in terms of ecology as part of a research project: the functional parts of mingo consist of an extremely sturdy wood-compound material - from naturally renewable materials - which replaces the conventional synthetic material and is 100% recyclable. 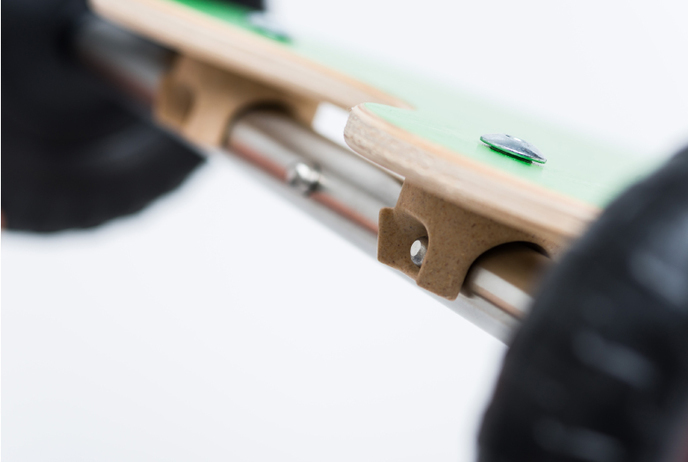 The mingo's wheels are low-noise, abrasion-resistant and free of softeners (phthalates). 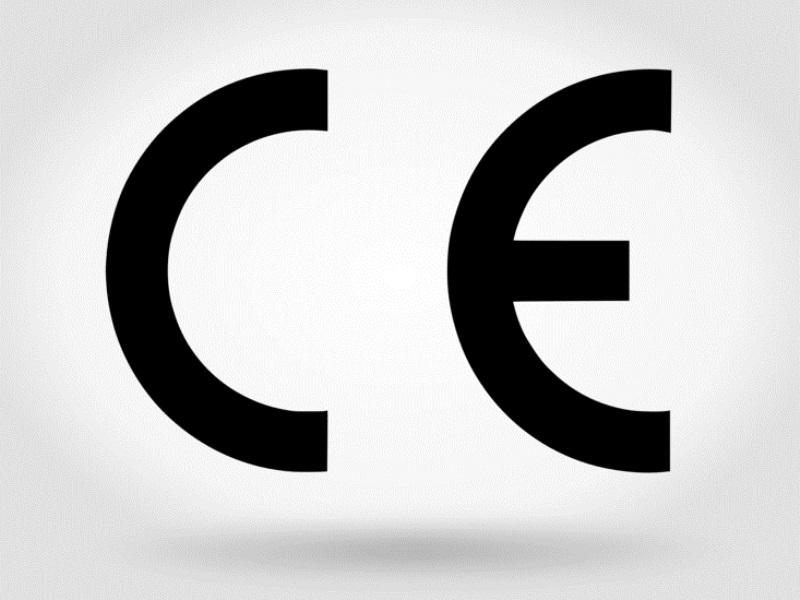 All metal parts which are used for the tool kit are made of certified, food-safe steel. 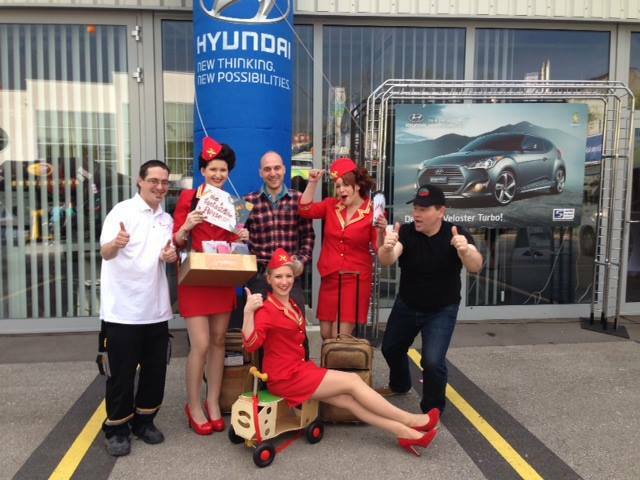 We acquire the parts directly in Austria or from manufacturers in Germany. For mingo, we use plywood made of birch - it is particularly resistant, sturdy and still light and environmentally-friendly. 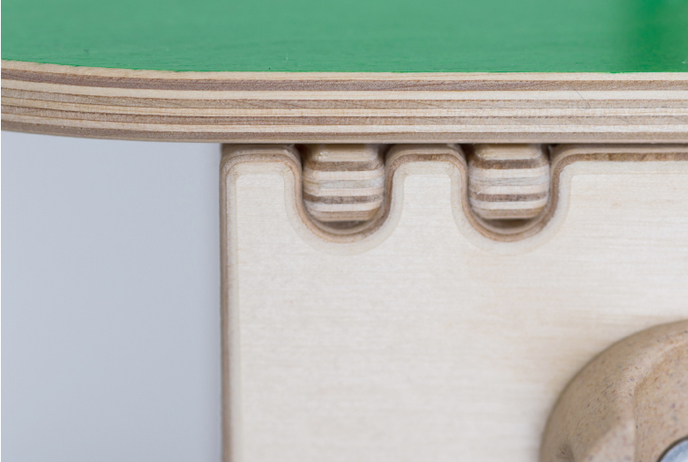 All edges have a chamfered radius of 3 mm to protect children, furniture and the walls. We exclusively use certified, formaldehyde-free, low-emission, water-based glue. The wood surfaces are treated with certified, environmentally-friendly, saliva and scratch-resistant paint, especially for children. mingo is a proud winner of multiple product design awards. The mingo adventure story book will soon be available in English.